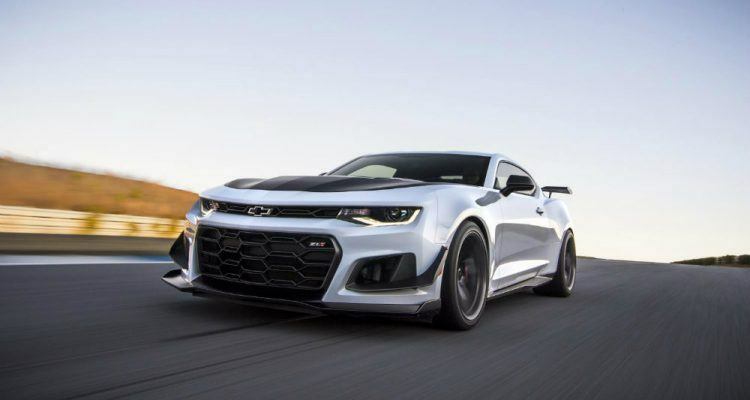 Just when you thought the Detroit Auto Show was over, Chevy drops a rather nice surprise on us. 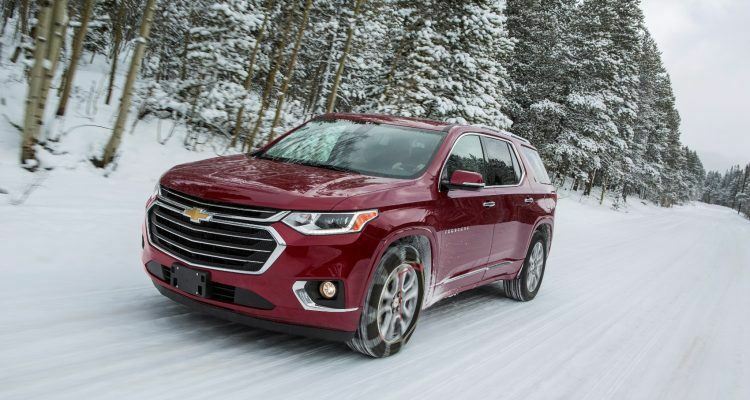 The 2019 Chevy Traverse is ideal for growing families who need to carry extra cargo during the day. 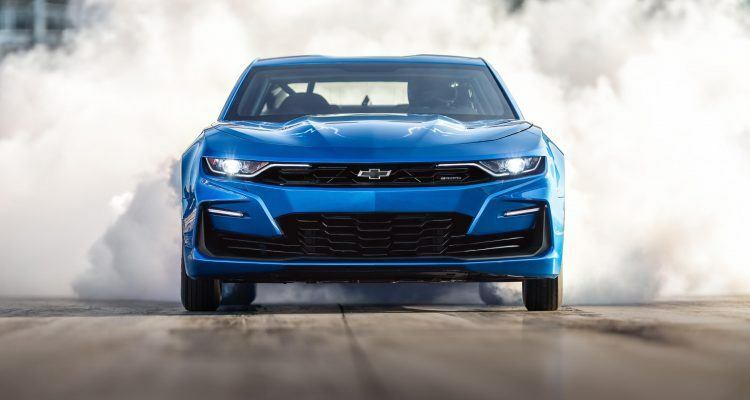 Car News, Car Tech Chevy eCOPO Camaro Concept: Drag Racing Goes Electric! 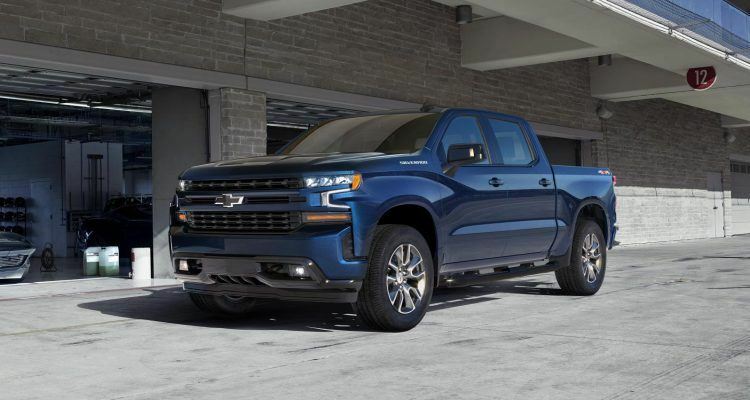 Car News, Car Tech Chevy’s 2.7L Turbo Silverado: Does It Pass Muster?